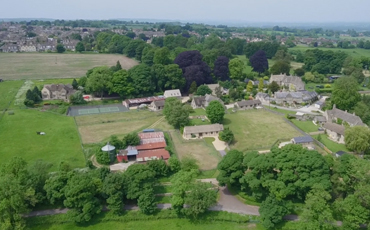 Experience a luxury self-catering cottage holiday at Park Farm Holiday Cottages near Stow-on-the-Wold, Gloucestershire in the Cotswolds. Each holiday cottage has its own individual character, space and privacy. All have wood-burning stoves and four have four-poster beds. We offer an ideal base for exploring the Cotswolds Area of Outstanding Natural Beauty, and we are very much dog friendly. This lovely area of south-west England mainly comprises Gloucestershire and Oxfordshire, but also extends into parts of Somerset, Warwickshire, Wiltshire and Worcestershire. Through our membership of Premier Cottages, we're able to offer guests the chance to leave UpFront reviews of their stay. We hope their feedback tells you all you need to know!